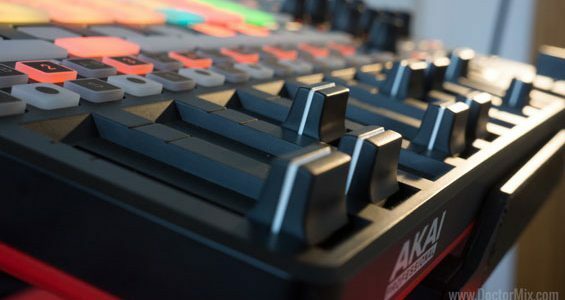 This week we thought we’d offer something different with this review of the Akai APC40 mk2 Performance Controller for Ableton.  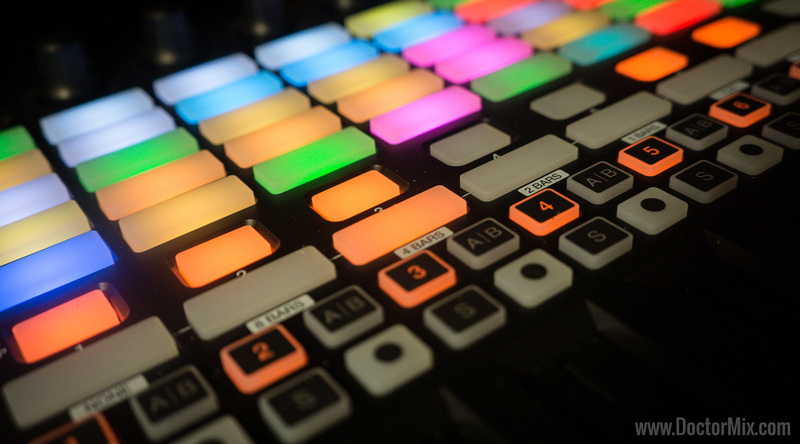 We’ve used it on a number of occasions and it’s become a staple in our live DJ sets as you’ll be able to see in the video we recorded further down. 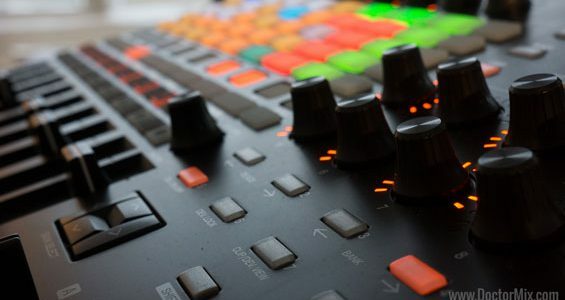 More than just a Live Controller, it’s a very inspiring piece of equipment that actually feels like a musical instrument! 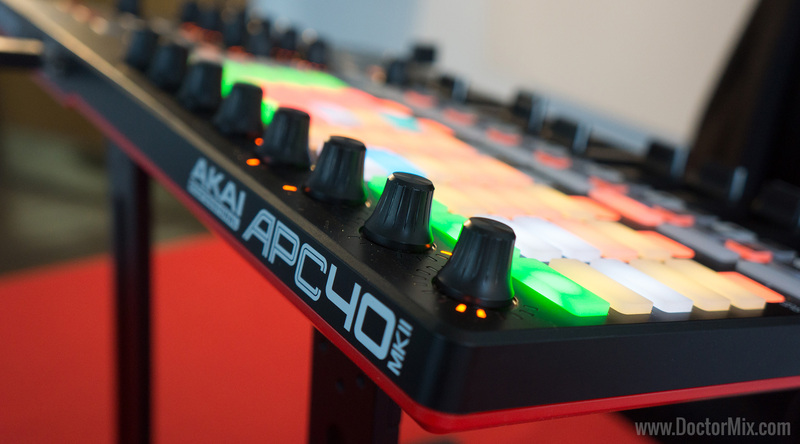 The APC40 mk2 seamlessly integrates with Ableton Live v9.1.3+ and later. 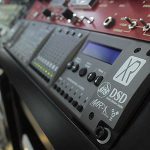 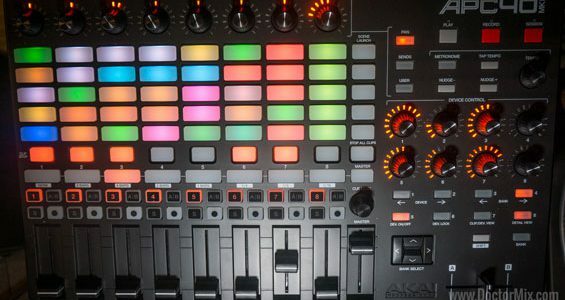 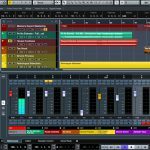 It includes a matrix of 5×8 buttons to control your samples, 9 channel faders, and 8 LED-assisted infinite rotary knobs which serve to control Volume, Pan, Low pass / High pass, and other important functions. 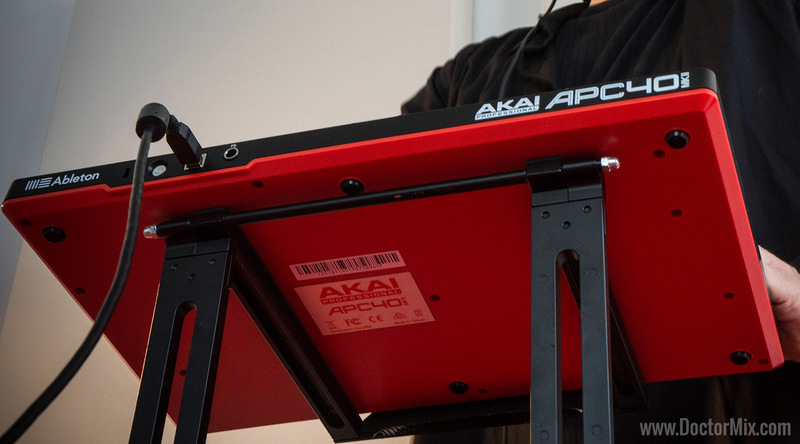 No need to connect to an external power supply, simply connect straight to your computer via USB and plug-and-play. 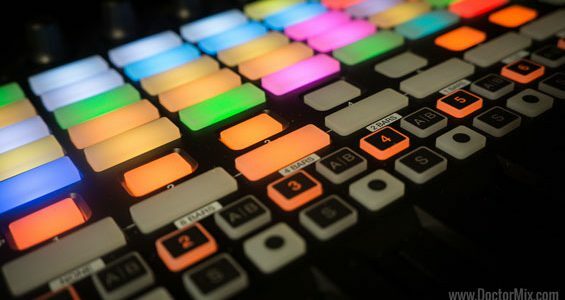 And to make everything easier, the control buttons automatically light up in the same colour as the samples in your Ableton project! 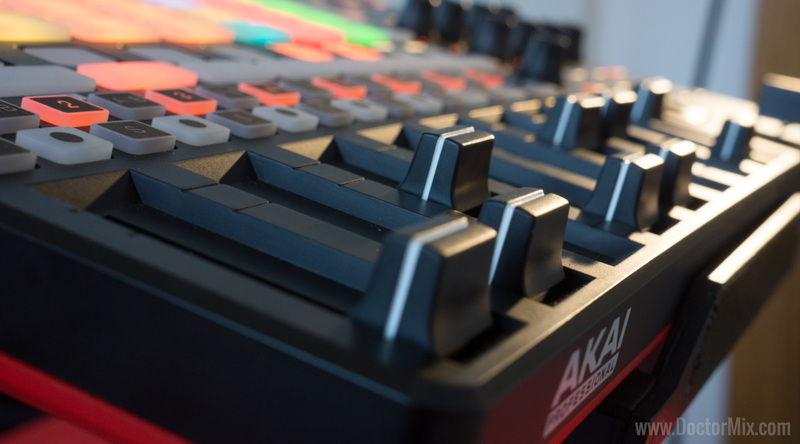 You can control the tempo of your track with one twist of the Tempo knob (we really appreciated the stepped action on this). 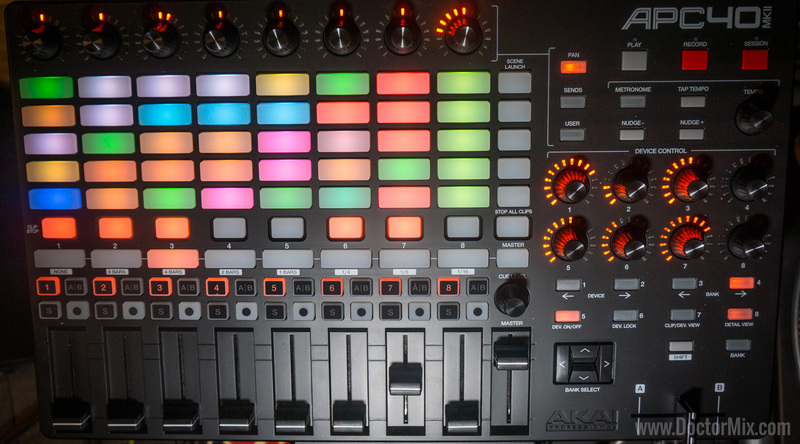 And of course the machine includes an assignable A/B crossfader for dynamic mixing on the fly. 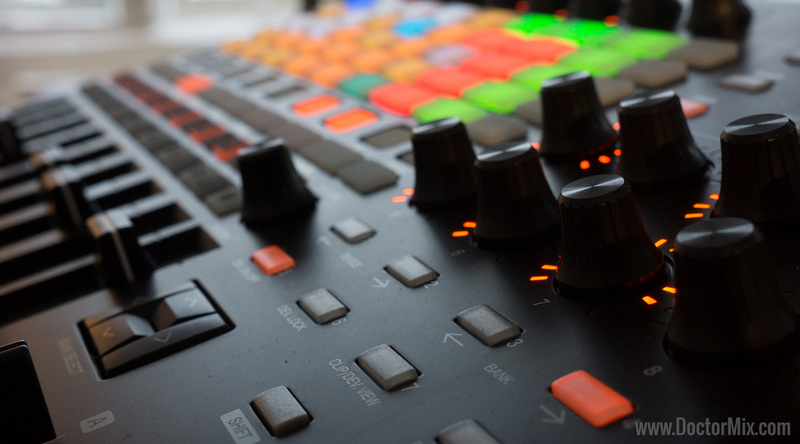 With its intuitive layout the APC40 mk2 makes it that much easier to play with multiple filters at one time to find the perfect mix. 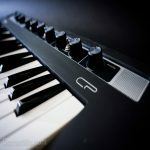 This machine has great controls, it feels solid, and it’s so quick to use your inspiration isn’t at risk of running out. 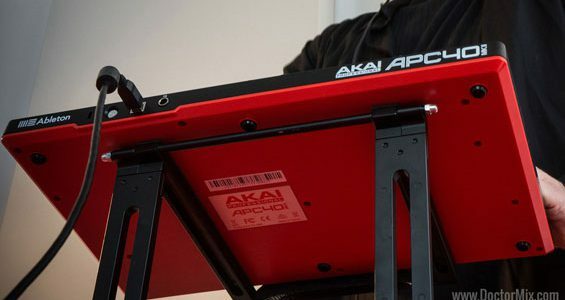 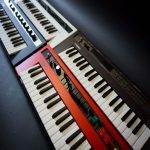 For more information about the Akai APC40 mk2 visit AkaiPro.com.